This year the clocks spring forward on Sunday 31st March at 1am. 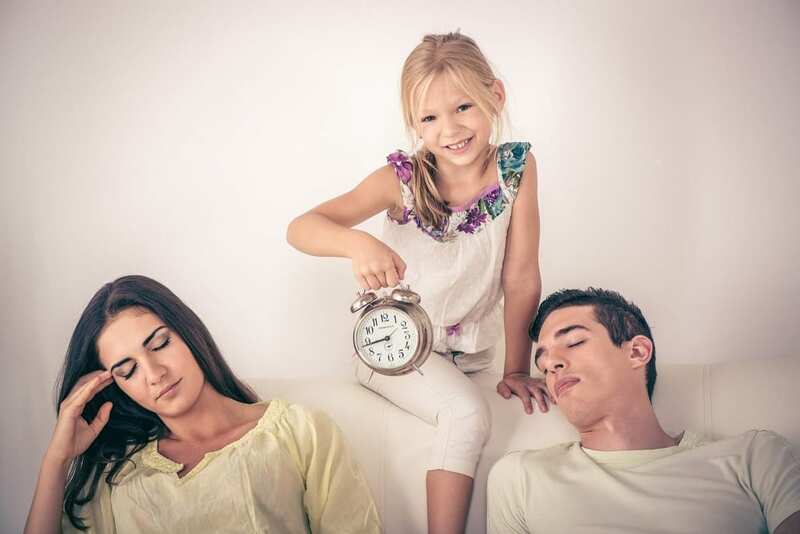 For parents with children, especially young ones, the challenges of getting them to bed early is difficult as our body clock is not designed to move a full hour in one go. 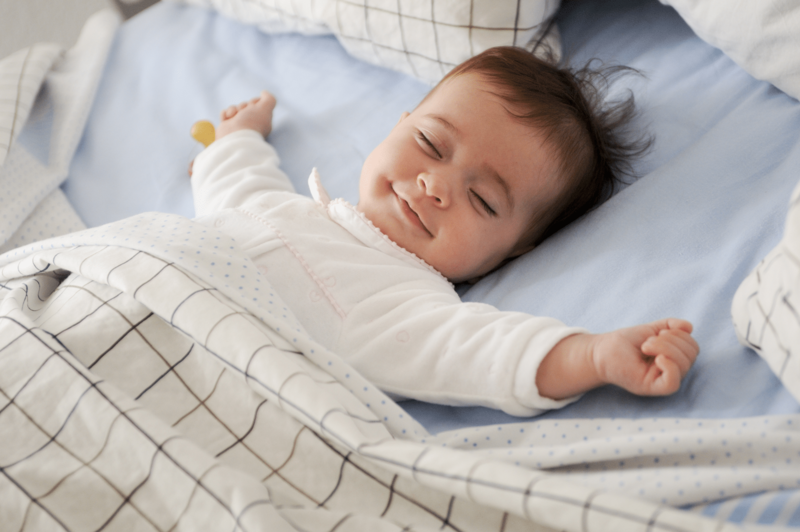 For babies and toddlers who aren’t at school, use 10-minute increments over 6 days, bringing the bed times and nap times forward by 10 minutes each day. The adjustment would start on the Sunday before, which is 24th March this year. This means by the time it gets to the ‘clocks change weekend’ your little ones have already adjusted to British Summer Time. If you miss this deadline and have less than six days, then change the steps accordingly splitting the hour down into even steps. The aim is to make the clocks change more manageable through smaller steps as an hour is too much for children’s body clocks to easily manage. For Children at nursery school, who have to fit into a school schedule Monday to Friday, start the change on Thursday night, and bring the bedtimes forward by 20 minutes on Thursday, Friday and Saturday so that on Sunday morning they are in sync with the new time zone. 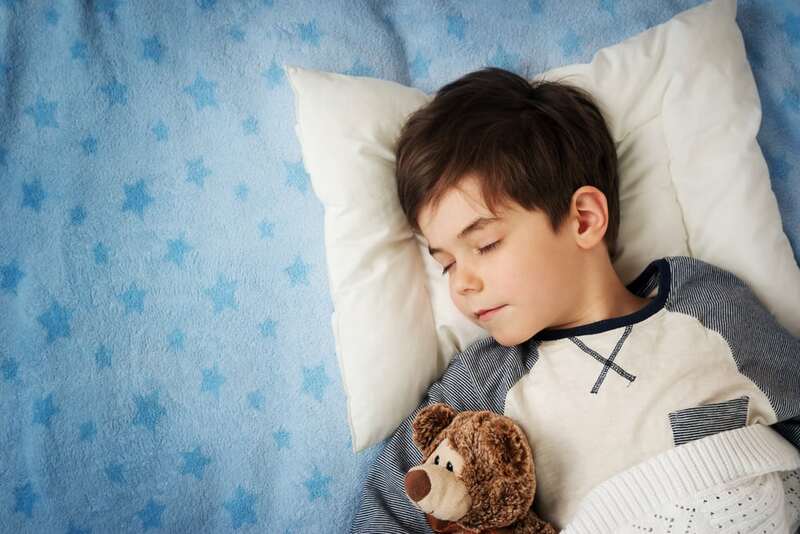 For older children, adults and teenagers bring bedtime forward by ½ hour changes on Friday and Saturday night. All these changes are designed to allow the family to wake up on the Sunday having had the full amount of sleep on Saturday night. This makes it easy and straightforward to get everyone to bed on time on Sunday night, waking up refreshed for the start of the new week on Monday morning. On the days you move bedtimes forward, adjust all meal times, bath time and nap times by the same increment too. 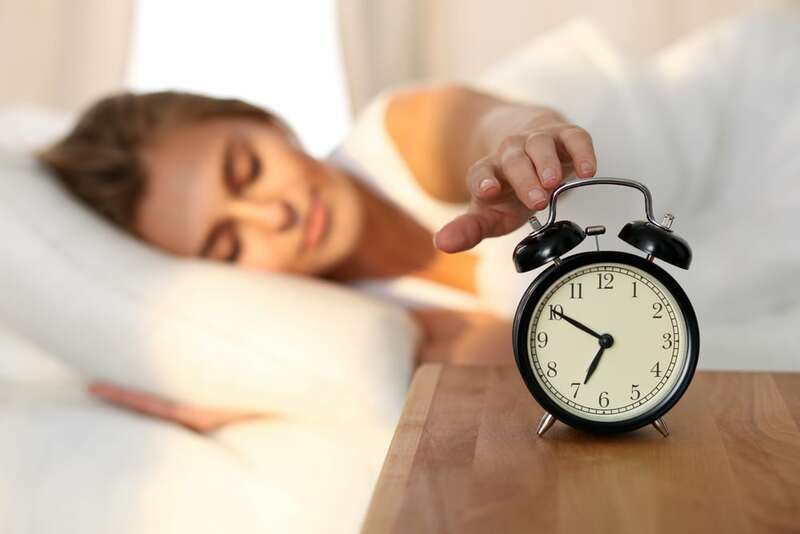 The timings of our food in particular can help reset the body clock. The main thing is to keep the routines as they are, but just shift them all forward gradually. Exercise is proven to help us get to and stay asleep. 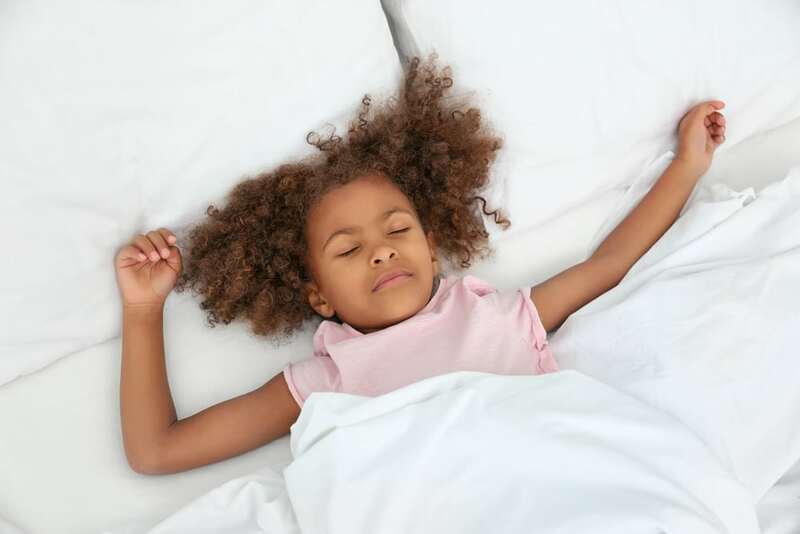 As we are trying to make our children get to sleep earlier tiring them out physically is always a good plan. Try to increase their physical activity above normal levels on the days you are adjusting bedtimes. Their bodies will then be naturally telling them they need more sleep. Light days and dark nights are the key to good sleep. Encourage an earlier bedtime by dimming lights in the evening and closing curtains a half-hour or an hour before bedtime. This sends a signal to the brain that bedtime is coming. In the mornings, open the curtains, or black out blinds, to make the bedroom as bright as possible straight away. Always make sure all technology, which emits blue light and keeps us awake, is stopped at least an hour and preferably two hours before bedtime. If your child is old enough, fully explain what is going on and why you are staggering the changes. Tell them it will ensure that they can wake up refreshed for school on Monday morning. If your child is younger try clocks with a sun and a moon. Here your child is asked to stay in bed as long as the moon is out. Remember, even if it all goes wrong your child will soon adjust to the new regime so there is no need to be overly concerned at any stage if things don’t fall into place straight away.